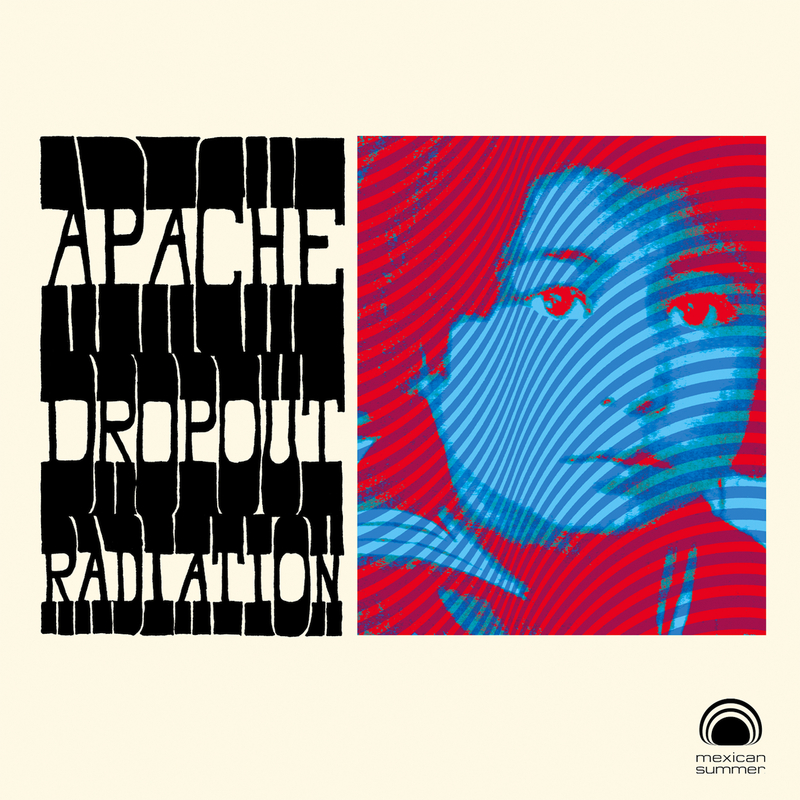 2011 was the year that Apache Dropout cracked your dome. Remember it – now you can move buildings and wreak havoc like Richard Burton in The Medusa Touch. But will you? Nah, use your powers for good. Lift the tonearm in your mind and drop the needle on the new single by Indiana’s finest rock & roll trio, and quite possibly one of the best active garage bands in America right now. 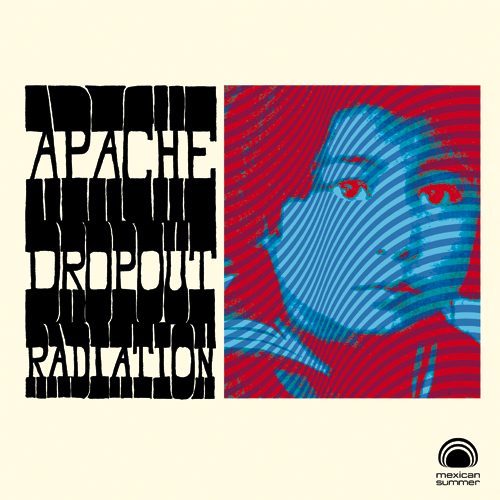 Born from the wreckage of the bands Lord Fyre and John Wilkes Booze, the ‘Drop rattles the chains of acid’s hallowed hallways (Roky and the Elevators are a certain clue to their approach) once more with three new offerings. “Radiation” bemoans the state of isotopes in our own bodies to the groovin’ garage dance party of our own demise. “School Girl” keeps tabs on our nation’s youth in similar fashion, and the EP closes out with “Born to Die,” a sensitive, forlorn ballad that’s the first song of its kind from said outfit. Follows previous releases on Family Vineyard, Trouble in Mind, and their own Magnetic South imprint, and stands toe-to-toe with each of them, as well as just about any other “new” “music” you could throw at ’em.